Please use the form below to create a support ticket if you need to ask us something. Our customer service staff are all shoe experts. Speak to them now: +44 (0)1548 854886. 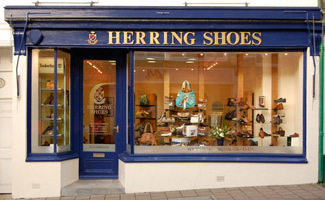 Herring shoes trade from our Kingsbridge shop in the UK, and the web site runs from our warehouse location in Devon. Please note that the shoes displayed on the web site are not always available in the shop so please call before making a journey to make sure it is in stock. Please don't call the shop with enquiries about shoes on our website. 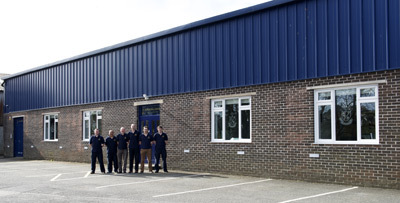 Our customer service staff are equally as expert - you can contact them at +44 (0)1548 854886.